The Arizona Music Project is proud to present Studio 260 Sessions! This Studio 260 Session at The Listening Room features Raye Jones, Kross Warr, and Brice Matte. Each performer brings his own brand of rock, blues, and acoustic groove to his solo set. They will also join together for a bit of a jam before the evening is over. 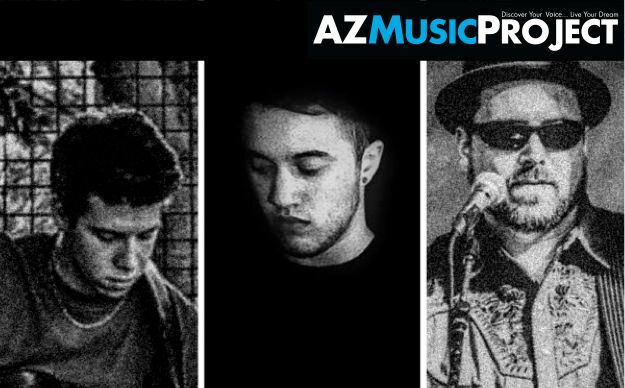 Please join the Arizona Music Project in the intimate setting of The Listening Room Phoenix for a night of great music and wonderful performance by Studio 260 Sessions.